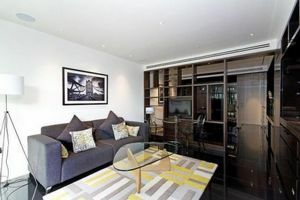 Luxurious two bedroom two bathroom apartment situated in the heart of the city moments from Barbican and Moorgate Station. This apartment offers breathtaking views across London, the floor to ceiling windows gives the apartment a very light and airy feel with an open plan living/dining room. 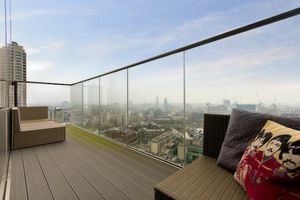 The apartment also has a private balcony which faces North West. 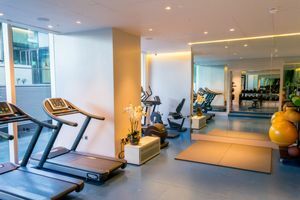 The Heron offers 24 hour concierge, private club with access to the roof garden, private resident gym, cinema and a secure parking space within the Building. 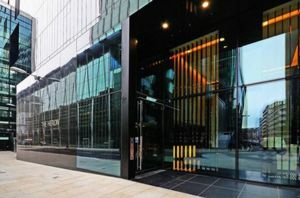 The Heron is an impressive building situated in the heart of the City, This apartment would suit anyone who works in the city or west end. 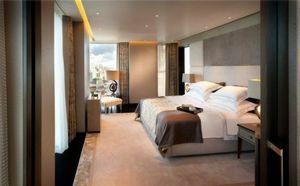 An ideal pied-a-terre, rental investment or a superb home.